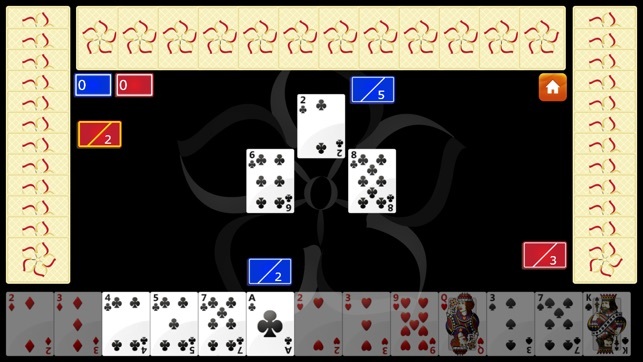 SouthernTouch Spades is a fun and convenient take on the familiar card game. 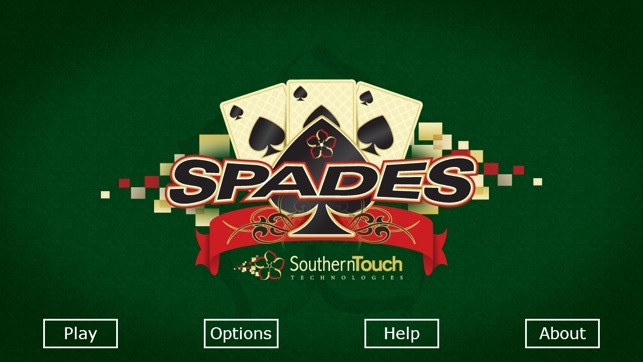 SouthernTouch Spades provides impressive artificial intelligence (AI) for an entertaining challenge without any of the delays associated with multi-player interactions. Our AI understands the concept of teamwork, and your digital partner will play cooperatively. 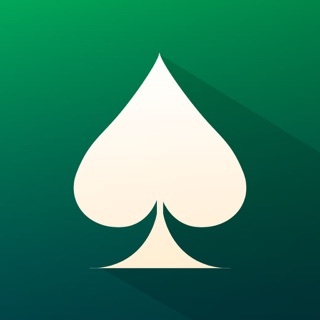 This app is optimized to take full advantage of your device's screen, whether you install it on an iPad, iPhone or iPod Touch. 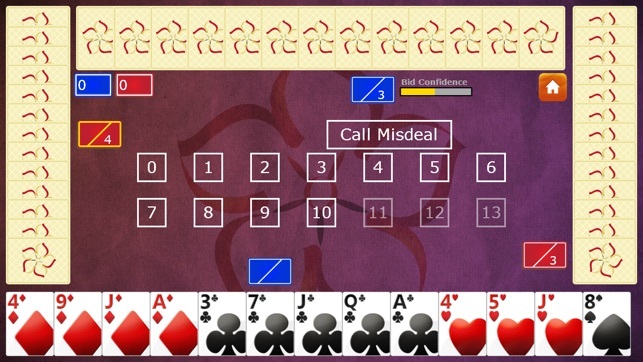 Configurable options include single-click or two-click playing mode, adjustable speed of play, sound effects, two sets of card faces, and an adjustable winning score. Fixed bug that caused games to end after one round. 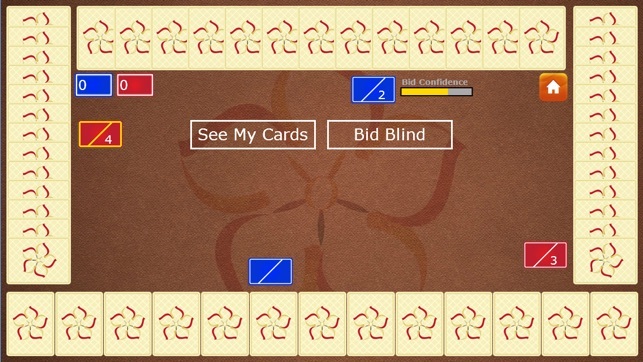 Also made improvements to card faces on iPhone 3GS. There was a problem with the previous version (1.5.5) that only let you play 1 round before the game would restart. I emailed the developers (address is on the About page in the app). They replied within 2 hours and told me they had already submitted a fix to Apple. The next day, I received another email from SouthernTouch to inform me the new version had been approved and was in the App Store. Great service! 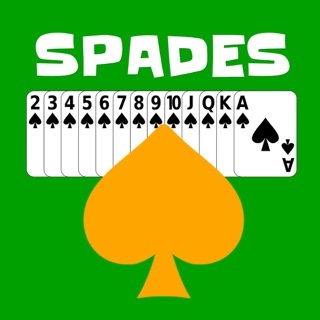 Like many other reviewers, I think this spades game has the most realistic computer players of any card game in the store. Not perfect, but much better than most others. I liked the background options, but didn't care for the look in general until the latest update (1.5.6). For one, the buttons seem a little larger and are easier to push now. Update: New button styles are a welcome improvement to the look and feel of the game. All in all, the latest release just feels more "polished". 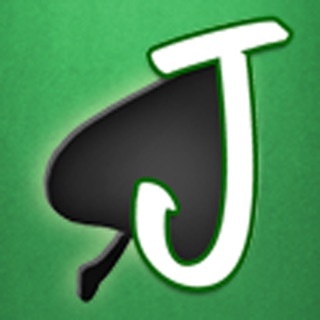 Still the best AI in the App Store for any card game. 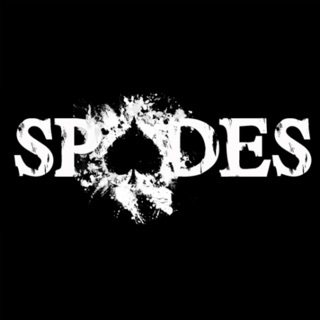 This is an excellent spades game. 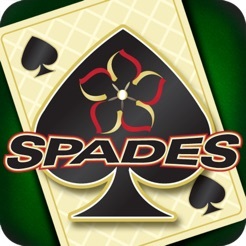 The computer players don't rival the best human players, but it's easily better than the other spades apps I've tried. It's refreshing for your partner to actually play "with" you for a change. The graphics are handsome (not cartoonish) and the animations are smooth. Great looking game, especially on my iPad. 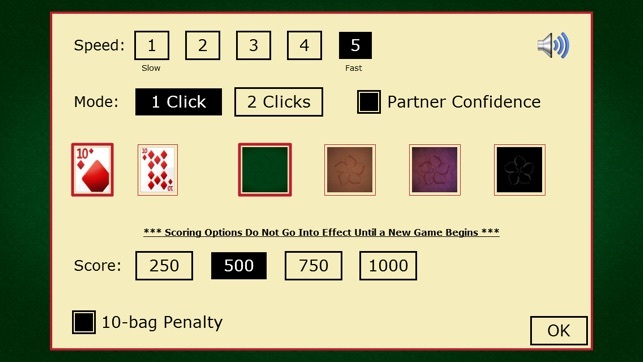 There are several game options, and my favorite is a winning score adjustable to 1000 points. The bid confidence graphic is pretty interesting. I'd like to see it track statistics, but even without that, it has become my favorite card game. The latest version has a much-improved home menu and some very nice background options. I like the brown, but the black is my favorite when playing at night. Very nice game. Update was great. Like another reviewer stated, stat tracking would make this a 5 star app. Please consider adding a page where we can keep track of several stats: wins, losses, winning and losing streaks. Biggest wins and losses, etc. Stat Tracking Page---Please. That is all that this lacking. Thank you.